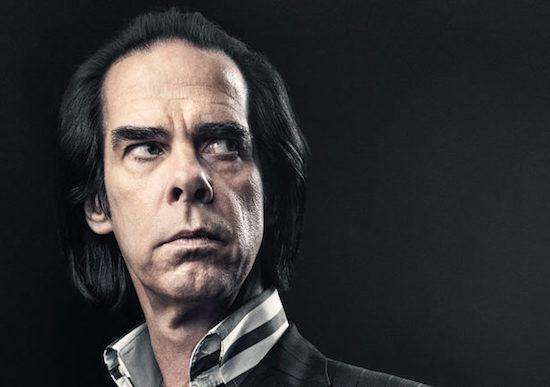 Nick Cave & The Bad Seeds have been added to the line-up for this year's Roskilde festival. Their addition to the line-up comes as Roskilde completes this year's bill, with the likes of Massive Attack, Dua Lipa, Anderson .Paak & The Free Nationals, Charlotte Gainsbourg, Interpol, John Maus, Kali Uchis, Joey Bada$$ and The Streets frontman Mike Skinner all also newly announced. They join an already impressive line-up which features My Bloody Valentine, Nine Inch Nails, David Byrne and St. Vincent, amongst many others. Chelsea Manning will also make an appearance at the festival as part of the activists programme. Roskilde takes place just outside Copenhagen from June 30 - July 7. For tickets and more information, head here.